[ Ed. note - Last month a Jewish Israeli-American was arrested and charged with phoning in bomb threats to a number of Jewish Community Centers in America. One of those he is accused of threatening is that in Rochester, New York-known as the Louis S. Wolk JCC of Greater Rochester. Michael Kaydar, 19, was arrested in Israel on March 23. 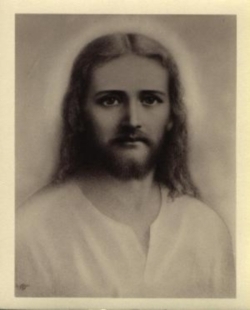 It was immediately reported that he is Jewish. Three days later, on March 26, an announcement was made that the Rochester JCC has been awarded a $200,000 state grant to "strengthen the security of their facility." The announcement was made by a New York State Assembly member-who expressed satisfaction that an arrest had been made in the case, but who, in discussing the matter, seems to have made no mention of Kaydar's identity or the fact that he is Jewish. The JCC in Rochester is reported to have received not one but two bomb threats in the space of a week. Kaydar is apparently believed to have been behind both of them. Worth mentioning also is that since his arrest, Kaydar has appealed for sympathy on the grounds that he has a "brain tumor." So let's see...a Jewish Israeli calls in a bomb threat to a Jewish Community Center in Rochester, New York. Then the center gets a $200,000 state grant to beef up its security, presumably on the grounds that there is this dreadful danger from rising anti-Semitism. And the Jew who made the phone call is largely forgiven on the grounds that he has a "brain tumor." It's quite a racket, is it not? Maybe Norman Finkelstein should write a sequel to his book, The Holocaust Industry. And oh yes, it's not as if the Rochester JCC direly needed the money. 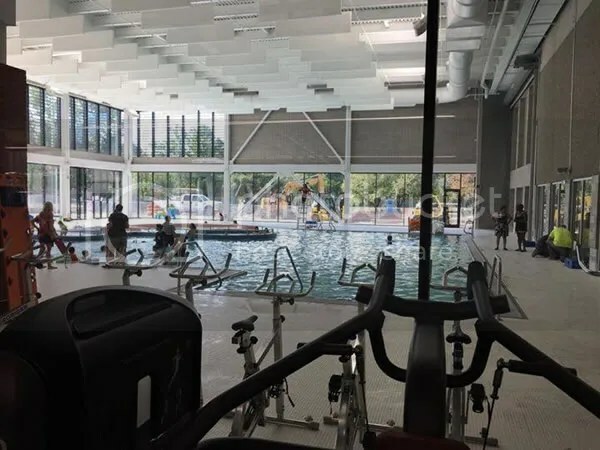 The facility recently completed a 26,000 square foot expansion that includes an Olympic pool, a two-floor fitness center, an outdoor splash park, juice bar, and a wellness center. Cost of the expansion: $17 million. On Sunday, Assembly Majority Leader Joseph Morelle announced that $200,000 in capital grant funding has been secured for the Jewish Community Center of Rochester as they continue to work towards improving their security infrastructure following the recent bomb threats. This information comes from a press release sent by Assemblyman Morelle's Office. They say that the capital grant funding has been made available through the State Assembly. "In response to the threats made against the JCC of Rochester our community joined together to resoundingly reject and condemn these disturbing acts of violence and hate," said Morelle according to a release from his Office. "The apprehension of the individual responsible for these cowardly crimes proves that those who seek to spread hate and divide us will never win. However, we must remain vigilant and take the necessary steps to ensure the safety of our Jewish community and its institutions. That is why I am proud to have secured $200,000 in funding that will enable the JCC of Rochester to strengthen the security of their facility and provide a renewed peace of mind for their members and visitors." Assembly Majority Leader Morelle was joined by Arnie Sohinki, who is the Executive Director of the JCC of Rochester, as well as members of the Board at Sunday's announcement. Brighton Town Supervisor Bill Moehle was also present.